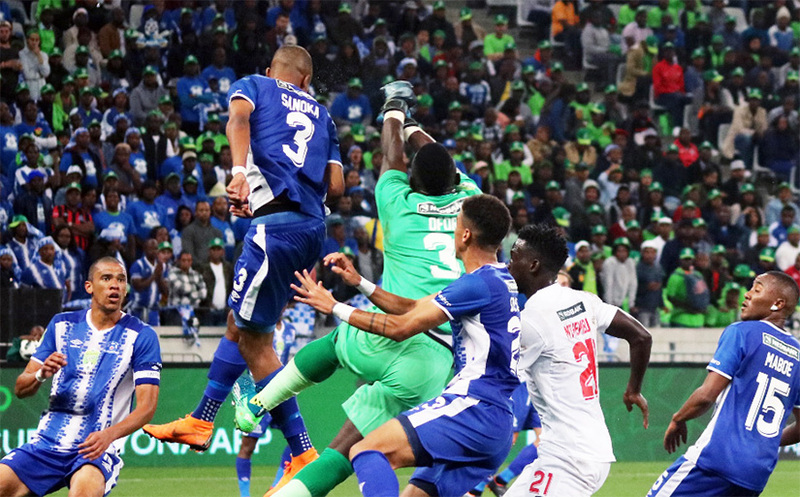 The Team of Choice gave their all on an historic night for the club at the Cape Town Stadium, but it just would not break for them in front of goal against an tough and experienced Ea Lla Koto defence. Maritzburg, who enjoyed excellent travelling and local support, started the game with intent, but could not carve out any clear openings. 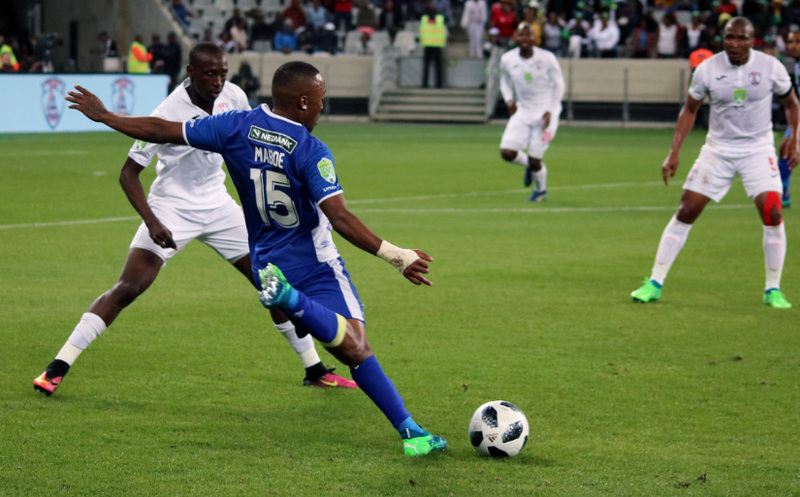 The KZN capital side were looking to get their enterprising midfield play going, but on several occasions they were cut down by some overly robust Stars defending, several players on the receiving end. 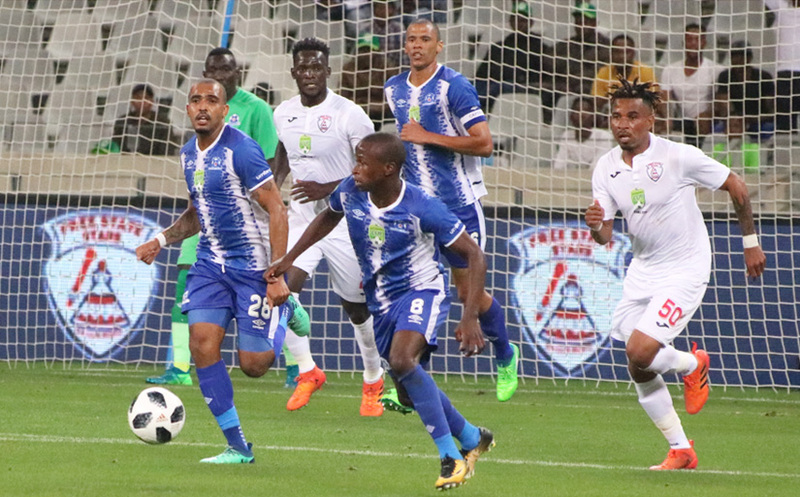 Maritzburg created some good chances as the game moved past 40 minutes, but Bevan Fransman had a header saved by Stars keeper Thela Ngobeni before Lebohang Maboe had an effort blocked from close range. Instead it was Stars who took the lead in the 44th minute when a quick counter ended with Sinethemba Jantjie cutting the ball back for Sthembiso Dlamini, who finished well with a first time effort from 20-yards. United came out with purpose after half time as Maboe dragged a shot wide and then Andrea Fileccia fired a volley into the side-netting. 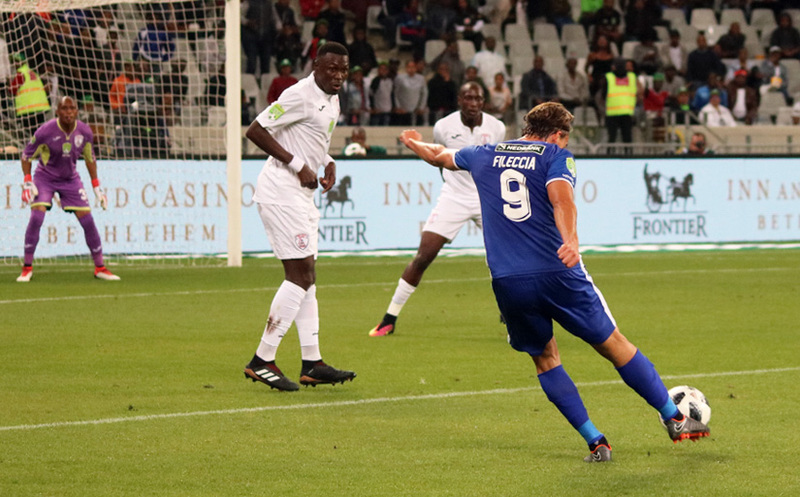 But despite their valiant efforts and energetic approach, Maritzburg were struggling to create clear openings against the rock-solid Stars defence as the game moved into the final quarter. The Team of Choice fought right to the death, but somehow Ea Lla Koto survived a series of goalmouth scrambles to take the cup home with them to Bethlehem. 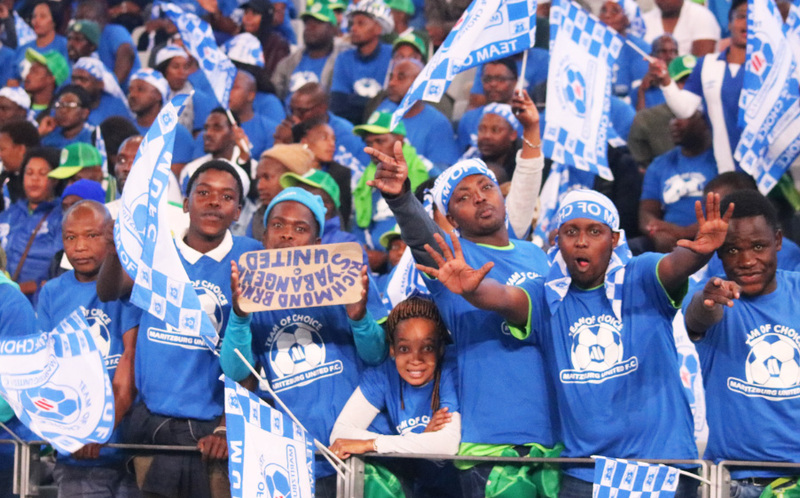 For Maritzburg it’s a case of down but not out at the conclusion of what was a season to be very proud of. Maritzburg: Ofori, Fransman, Xulu, Shandu, Sanoka, Maboe, De Reuck, Makaringe, Ndlovu, Fileccia, Mekoa. Subs: Mpandle, Eksteen, Matima, Kunene, Mokate, Atouba, Tlhone. Stars: Ngobeni, Masehe, Mobbie, Mahamutsa, Keita, Phungwayo, Mthembu, Tchilimbou, Dlamini, Jantjie, Vilakazi.